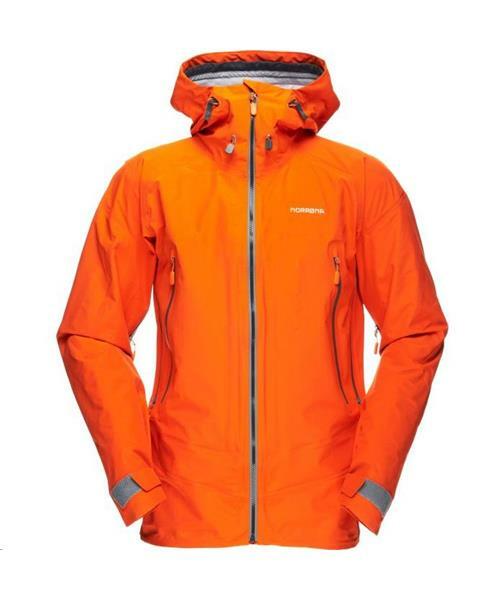 Norrona's most durable, weather protective and waterproof jacket with dri™3 fabric made for all kinds of mountaineering and climbing activities. Large X-open underarm ventilation makes it easy to open and close from both sides. Technical details include draw-cord waist, long cut, storm hood fitted for helmet, and asymmetric cuffs for increased protection. This dri™3 fabric is waterproof, highly breathable and very durable. It also has a soft and comfortable inside liner.